He has just completed a 17-week “what’s your big hairy audacious run goal” coaching program as Run Ambassador at lululemon athletica. 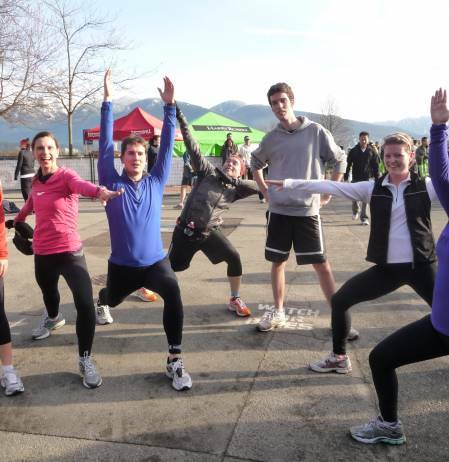 He is excited to open Vancouver’s newest run coaching company: On The Run-Vancouver! On The Run’s “sole” mission is to help you run happy and healthy for life. Come join Matt on the run as he shares his knowledge, passion for running and four times more energy with you, as you reach your run goals. 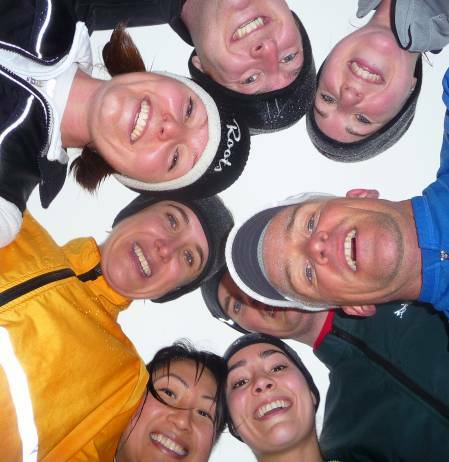 We’ll have more fun running, either solo or in a group than you ever thought was possible. 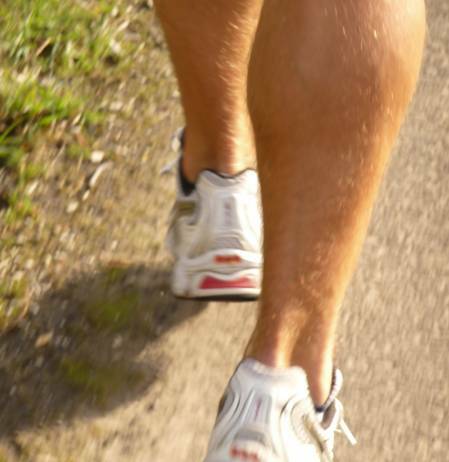 He’ll teach you the secrets behind what has kept him running healthy for the last 15 years, and how this proven method will keep you on the run for life, happy and healthy every step of the way! Come join us as we go On The Run to Southern California and Arizona; Jan, Feb & March 2012 stay tuned! 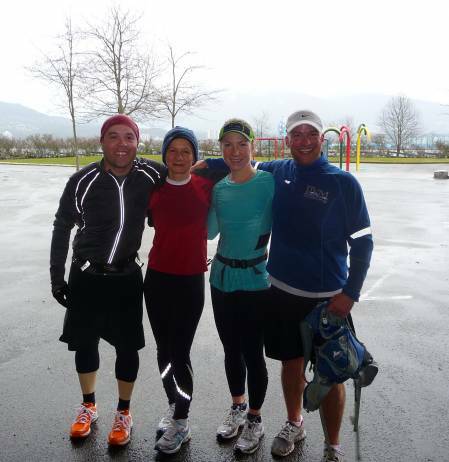 Matt has become a key influencer in the Kits running community and we are so fortunate he’s our run ambassador. 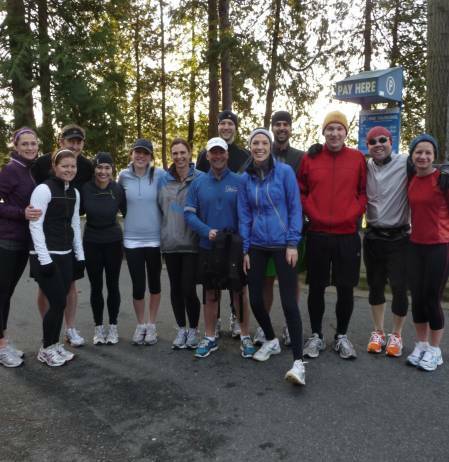 While coaching the lululemon athletica West 4th running group, he led a comprehensive program which encouraged both half and full marathoners to complete a safe and healthy race. Through his own running adventures, Matt has inspired our guests and staff to pursue and achieve their own personal running goals. We’re excited to see where his sneakers take him next! 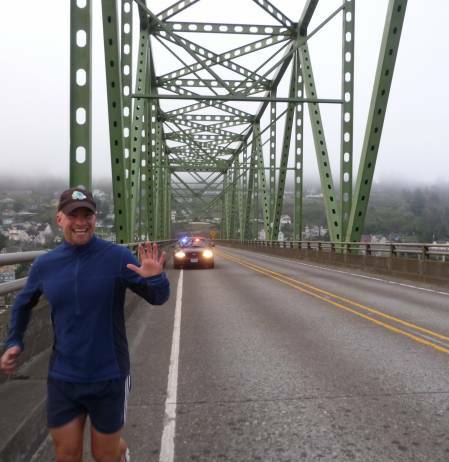 Matt Hill is an outstanding role model, insightful leader and an inspiring running coach. His commitment to being a life-long runner and his ability to encourage people to maintain an active and healthy lifestyle is evident in his attitude, drive, passion for running and coaching demeanour. 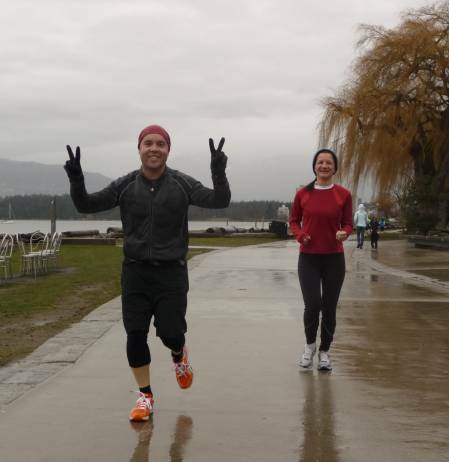 While participating in Matt’s 17-week running clinic, I have been motivated by his enthusiastic energy, inspired by his positive attitude and his coaching has given me a renewed appreciation and desire to run. Even at 8am on a Sunday morning, his incredibly contagious energy and engaging personality always put a smile on everyone’s face and kept the group striving towards our goals. 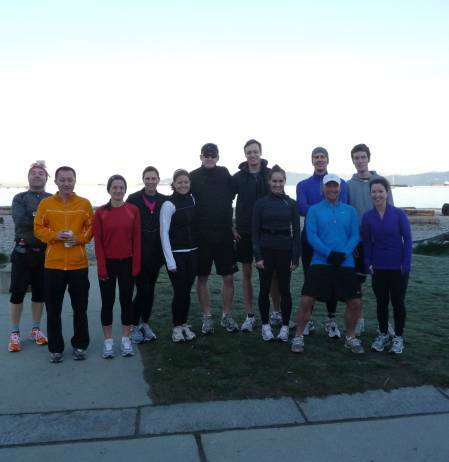 My experience running with Matt’s group was fun, social, motivating and inspiring. 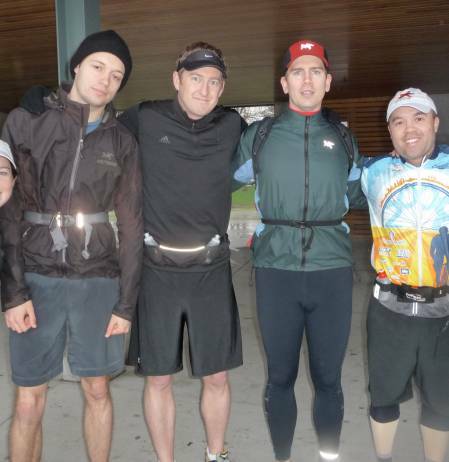 Running with the group, as opposed to on my own, provided a sense of accountability to run on a regular basis, and knowing that Matt’s smiling face would always be there to greet us kept me motivated and allowed me to achieve my running goal. 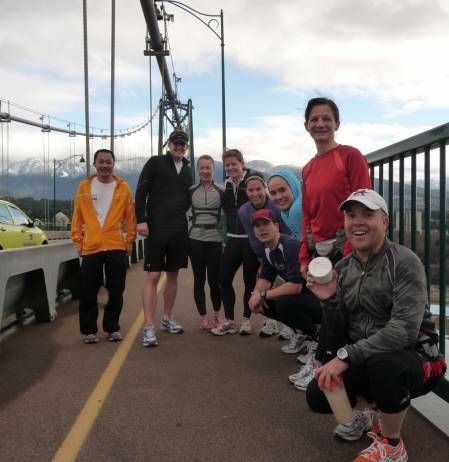 I encourage you to embrace the opportunity to run with Matt’s group – it will keep you smiling, laughing, meeting new people and enjoying each step of your run as you strive towards meeting your running goals. Matt Hill possesses an energy and attitude that is not only motivating but it’s infectious. My opportunity to run with him and have him lead our group, led me to not only run through the long hours and miles of my training for my marathons, but he made me look forward to it. Training by myself for my first marathon was as by the book as possible. I trained with Schedules, intervals, speed work, I did it exactly as the guides said and ultimately I not only did I suffer injuries, I suffered from running becoming monotonous work as the pure joy of it disappeared. 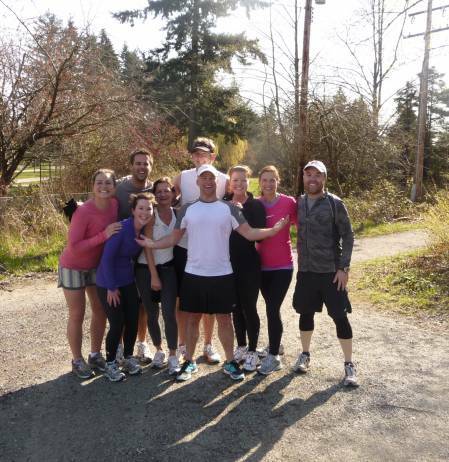 Running with Matt changed all of that, as the schedules, monotony and injuries vanished, and instead they were replaced with a posse that grew to support each other, laugh with each other and push each other, with Matt leading the way. Because of my experiences running with Matt I know I’ll be running and enjoying it, the rest of my life. I wasn’t a runner and definitely not a ‘group runner’, however I decided I needed help to reach a personal goal of running a half marathon. I was excited and yet a little scared for the first run. Lots of questions ran through my head. Would I be the oldest, the slowest, would I be able to keep up with the groups progress??? From the first night Matt was full of enthusiasm, encouragement also motivating and inspirational. The runs progressed slowly and unlike my attempts at running, I felt great after the runs and felt like I could keep going. Seventeen weeks after commencing training with Matt I reached my goal! Not only did I reach my goal, but I did better than I anticipated, felt great both during and after the race! This would never have happened if I trained solo. 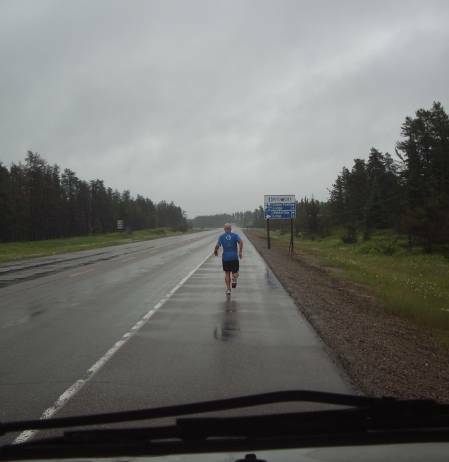 Now, my next goal, a marathon… with the help of Matt of course.